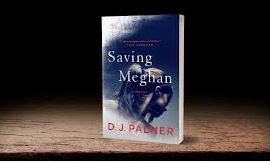 The book selection is Saving Meghan by D. J. Palmer. See community calendar for more details! Our beautiful seaside community of Coquina Key borders 600 acres of protected state land on Volusia's scenic loop. The loop is considered one of the most beautiful "old Florida" scenic routes in all of Florida. We are blessed with beautiful beaches, wonderful intercoastal waterway, and creeks. 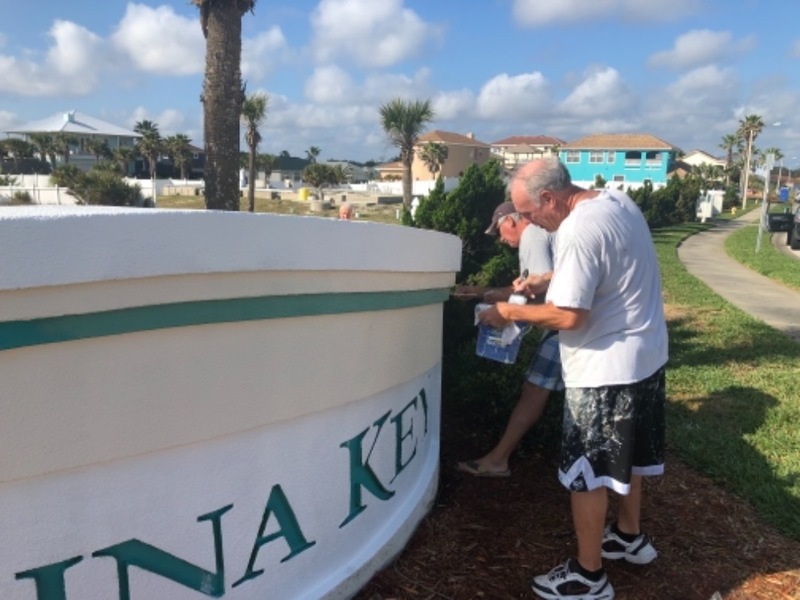 Just go out your front door and you will have access to great kayaking, fishing,bike trails, power gliding, bird watching and swimming in the cleanest ocean waters in the country. 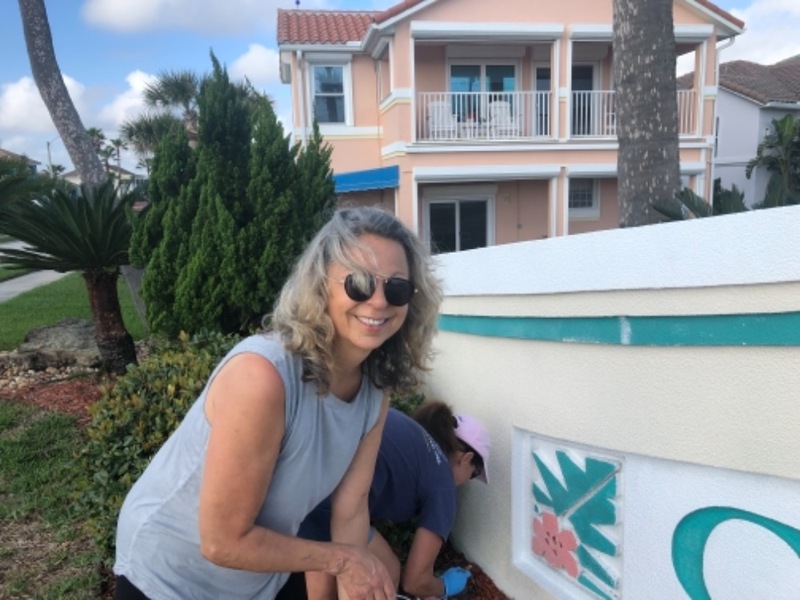 Consider our community bulletin board your local newspaper where you write articles of interest to you, share recipes, find a plumber or reach out to neighbors to help or be helped. 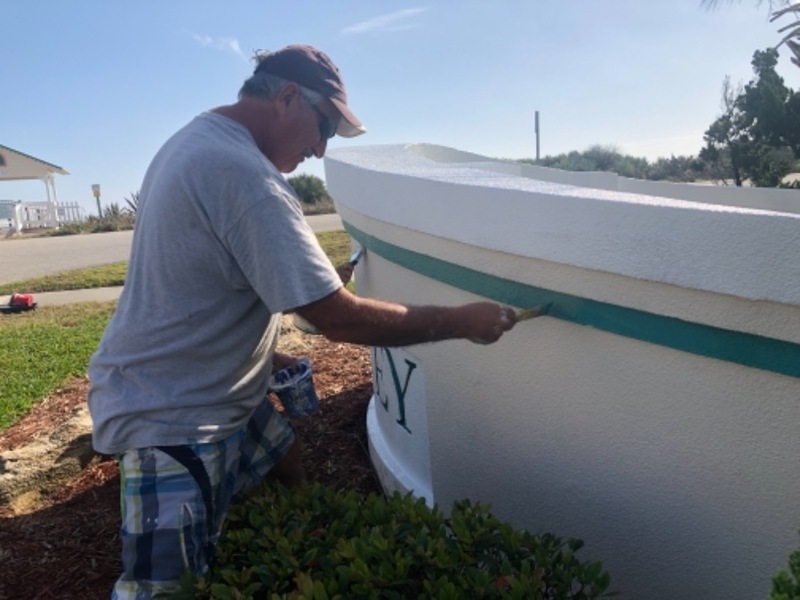 Let's do our best to make Coquina Key the best neighborhood in Florida! 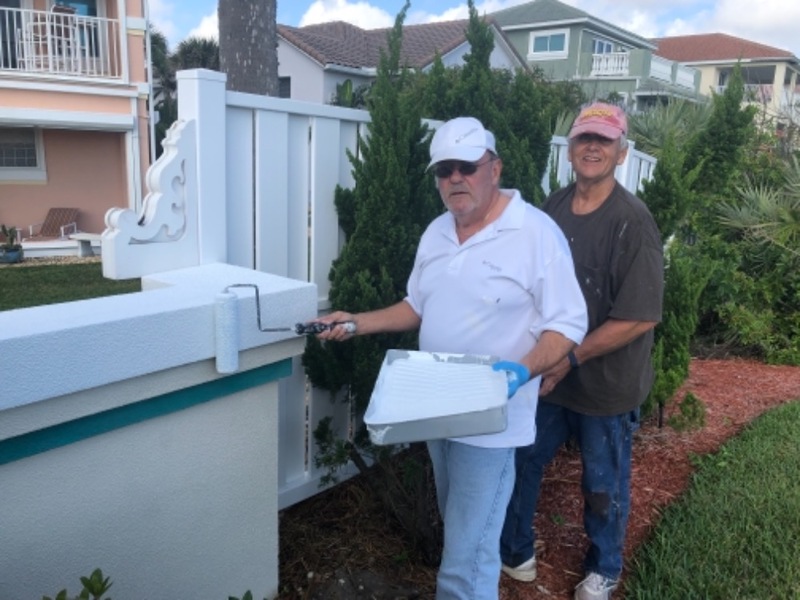 Big thank you to the volunteers that painted the entrance walls and gazebo! Looks great! Also check out the string on the crossover which estimates the ramp!